Calling all contractors! 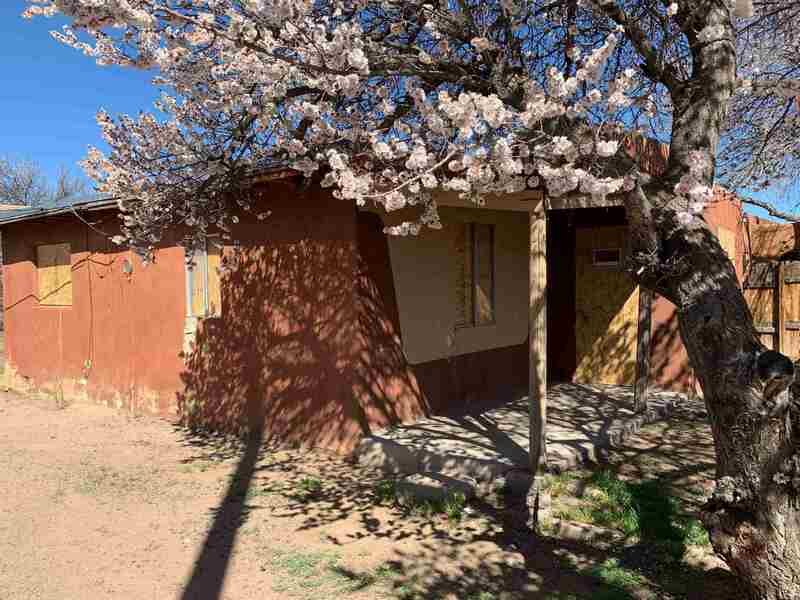 Adobe home that needs a tremendous amount of work but located on a great lot and in a great location! Home does have 2 bedrooms + 1 bath but needs to be loved again. Great potential! Directions To Property: St. Francis, Left On Hickox, Right On Cortez To Home.